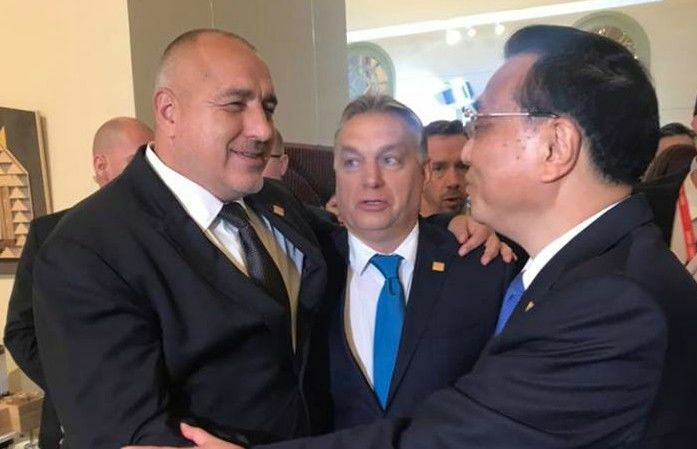 China believes the Visegrad group in the European Union – Slovakia, Hungary, Czech Republic and Poland – is the bloc’s most dynamic force, China’s top diplomat said, praising a grouping which has had strained ties with Western Europe. The four countries have been at odds with Brussels over issues including immigration and fundamental rights, with the Slovak prime minister complaining in January they should not be treated as “black sheep” in the EU. China has courted central and eastern European states, including with annual summits in the format 16+1, which has fed concern in Western European capitals that Beijing is seeking to divide the continent. Reuters reported earlier this month that China was considering paring back the summits, although China says preparatory talks for this year’s summit in Bulgaria are continuing. Summits in the 16+1 format normally take place in November. 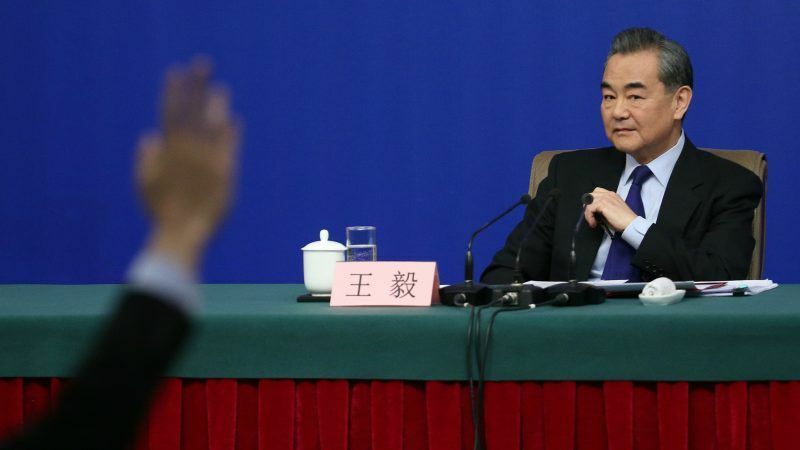 Meeting Vice-Foreign ministers from the four countries in Beijing on Thursday, Chinese State Councillor Wang Yi said China appreciated the Visegrad countries’ efforts to achieve win-win cooperation and common development with China and supports their participation in the Belt and Road Initiative. “Visegrad countries are representatives of European emerging market countries and the most dynamic force within the EU,” Wang told them, according to a statement from China’s foreign ministry on Friday. China believes the Visegrad countries can inject new impetus into the integration process in Europe, Wang added. China stands ready to work with central and eastern European countries to maintain and develop the “16+1 cooperation”, he said. 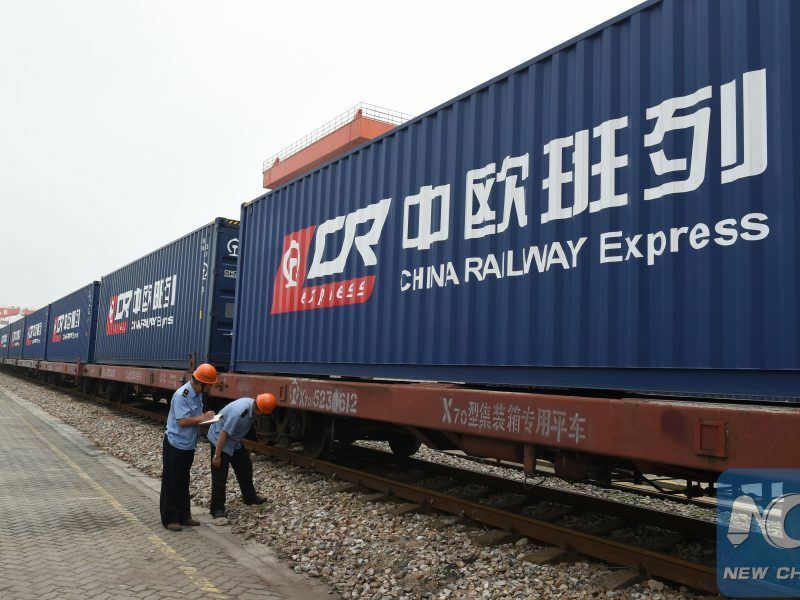 The ministry cited the four visiting vice foreign ministers as telling Wang they were ready to enhance exchanges with China and deepen mutually beneficial cooperation under the Belt and Road Initiative, referring to President Xi Jinping’s grand plan to build a new Silk Road. if you needed proof that the visegrad governments are fools who are willing to sell themselves out and their europeans neighbours, then you could do worse than ignore that chinese diplomat’s “praise”. 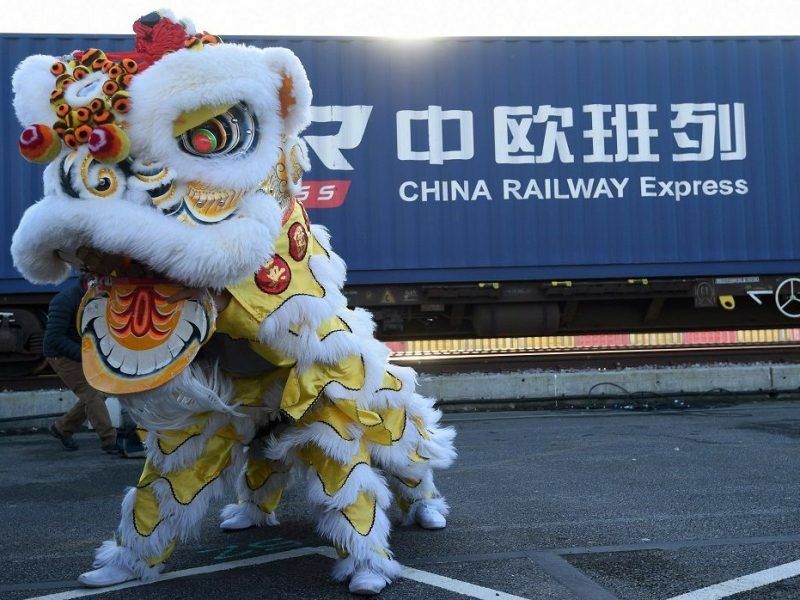 It appears that China is making big inroads into the EU via the Visegrad countries and their neighbours, the 16 + 1. This will be the way China plays the divide-and-rule game which the EU also plays. This points towards a two-speed Europe while these Visegrad countries speak of commitment to the EU, to a united Europe. Further, in terms of political system especially with Poland and Hungary they will feel closer to Russia and to China: strong political authoritarian centres with guided democracies so to speak. If they can rule or govern forever as in China, they probably for it.